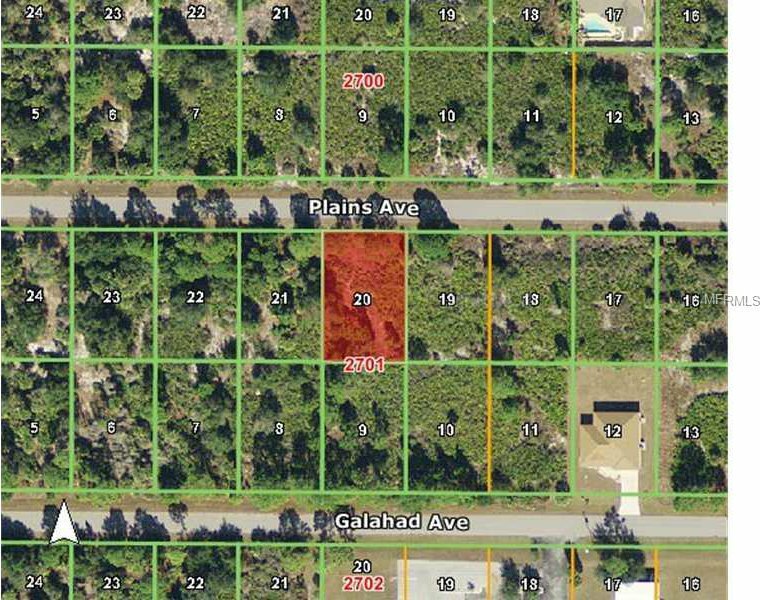 Fabulous Building Lot Just Minutes to Town Center Mall! Wonderful Are to Build your Dream Home or Just Hang on to for Future Investment. Close to Schools & Churches Great opportunity!